Our fully refurbished surgical clinic is equipped to provide a full range of Clinical Aesthetic services. Our Aesthetic practitioners – Laurie Taylor and Hannah Pozzuto – offer everything from Facial and Lip Fillers, Botox injections, Micro-Needling, Chemical Peels, Wrinkle Reducing Treatments and more. Any questions? 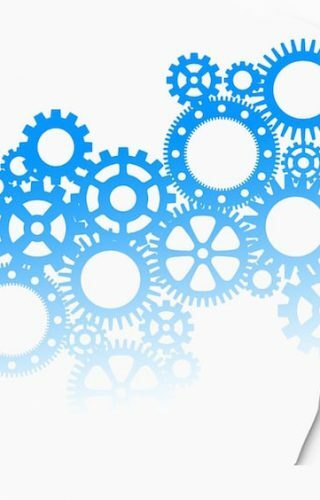 Book a free initial consultation to answer any questions you may have. 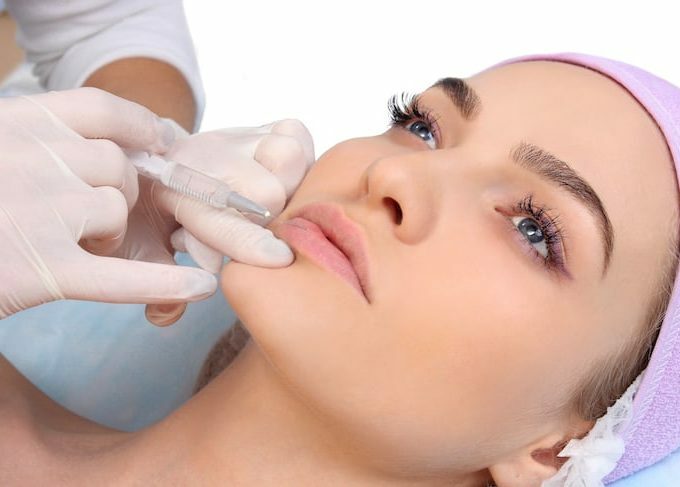 When it comes to Lip Fillers, our passion at InMotion is to create a naturally enhanced look and alleviate the fear for clients of over-enhanced aesthetic appearances. 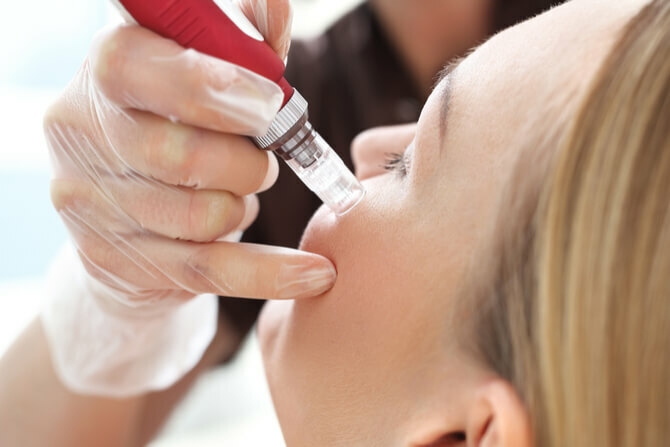 Unlike many clinics that use the whole 1.0ml filler, we uniquely offer options of natural HLA (Juvederm / Restylane) volume that ranges between 0.5ml – 1.0ml. 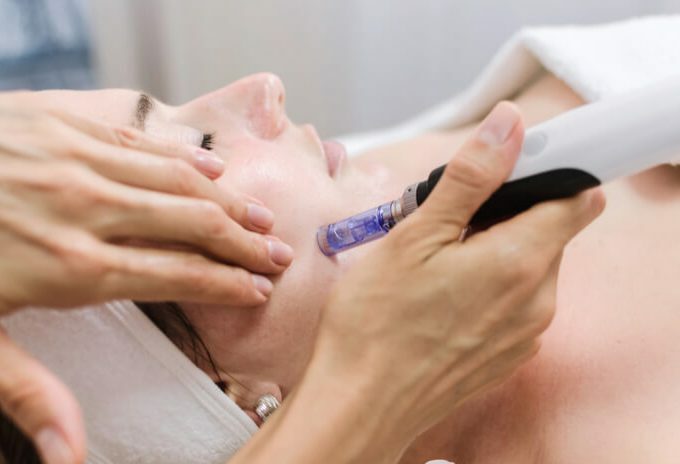 Raffine is an automatic micro needle therapy system, ideal for the non-surgical and non-ablative treatment of various skin conditions such as ageing (wrinkles, stretching), scarring (acne, surgical), and hyperpigmentation. It is Medical CE certified. The skin treatment of choice for a brighter, smoother, youthful complexion. Raffine is safe, effective and suitable for all skin types. It can be used all over the face and body to stimulate the natural production of new collagen and elastin, thereby smoothing wrinkles and scars in just a few short treatments. Combine Micro-Needling with the CLINICCARE mesotherapy cocktails for an enhanced and more targeted treatment. Available in Glow (for hyperpigmentation), Tight (for lifting and anti-ageing) and Refresh (for skin rejuvenation and hydration). 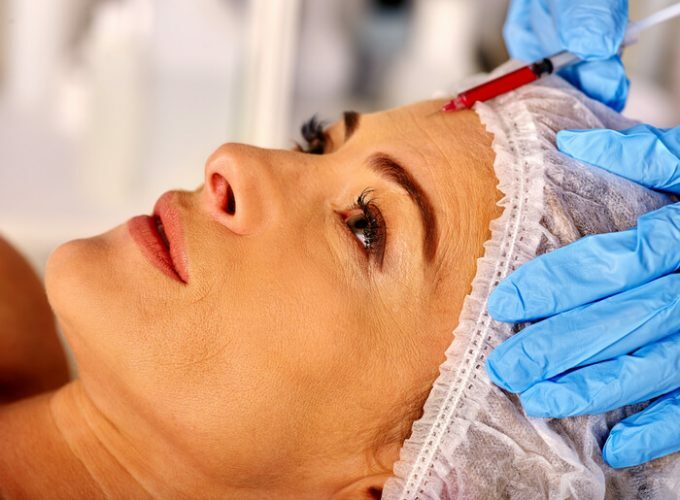 Anti-wrinkle injections are commonly referred to as ‘Botox’, short for Botulinum toxin. Botulinum Toxin Type A (often known by the brand name Botox, Azzalure or Boccouture) is very effective at smoothing facial lines and wrinkles that have been caused by repetitive movement of the upper face. Relaxation of the muscle following injection reduces this muscle activity and helps to stop the skin forming those creases and lines, in time the lines will appear smoother and reduced in appearance. During consultation a full history will be taken, risks and complications of treatment will be discussed and you will have the opportunity to ask any questions. This it to ensure you are fully informed prior to consenting to treatment. Have to say, I had massage therapy and a reflexology taster with Rachel today. I cannot recommend enough! Thoroughly lovely young woman, brilliant massage, explained what was happening at various points and excellent experience overall. Will definitely be back when I can. Thank you so much! Excellent service again by Peter & the team. Look forward to receiving my refurbished insoles. Highly recommend!